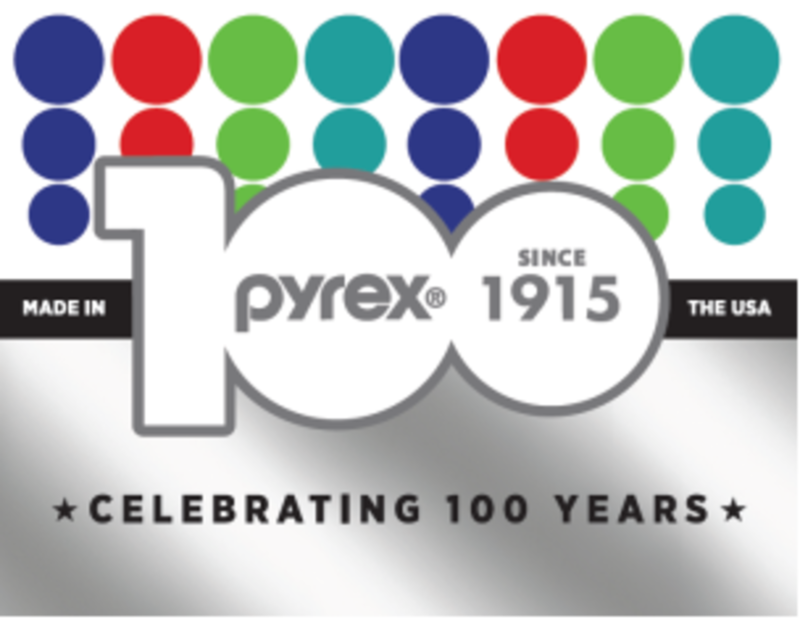 Pyrex is 100! 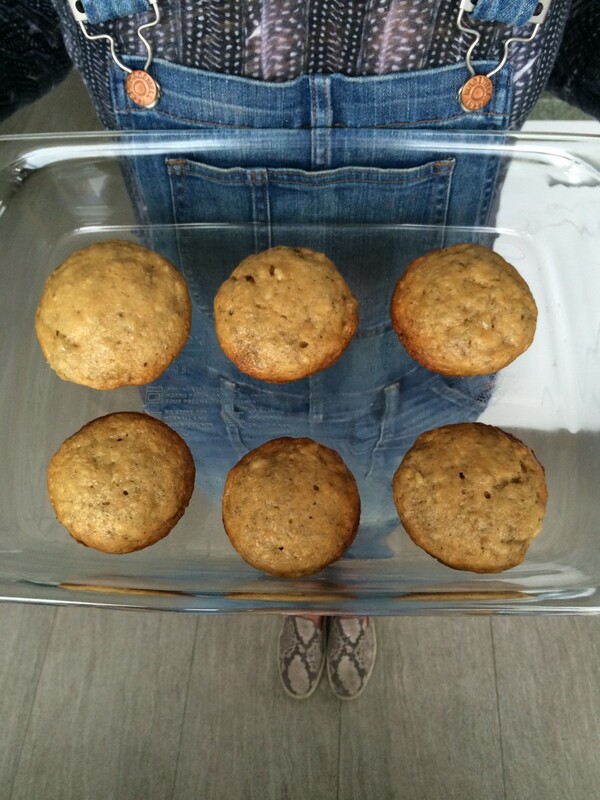 Celebrating with THE best Banana Muffins Recipe. Disclosure: I have happily partnered with World Kitchen LLC to share the wonderful Pyrex® 100th Anniversary product line. All opinions are my own. When Pyrex®, a World Kitchen brand asked us to participate in their 100th anniversary celebration, we excitedly jumped on board. I have fond memories of baking with my mother in our yellow kitchen with her classic Pyrex measuring cup and serving pies in her amazing dishware. I hit the jackpot with this though as I was sent one of each piece of the new anniversary line and my baking pantry just got a lot more colorful! Pyrex is releasing two limited-edition product lines to celebrate their 100th anniversary and the polka-dotted retro feel of the storage containers are my favorite. “Centennial” will be released in red, white, and blue and “Vintage Future” red, teal and chartreuse and you could easily see them at home in Betty Draper’s kitchen just as much as you can your own. There will also be a 100th anniversary pie plate, as well as portable casserole dishes in insulated bags and classic measuring cups in multiple sizes. I have a pent-up desire to become a decent chef and I try time and time again to awaken my inner culinary skills but let’s face it, my hubby is the one with all the talent in our household. I do however, LOVE to bake. In college, I survived solely on carbs (I guess that’s where the @toastncandy handle originated!) and several times a month my roommate and I would whip up our now-famous Banana Muffins. Insanely moist, simple to make and low fat to boot, these banana muffins are now in regular rotation with my littles and they love to help with the baking process. Since I now have the complete Pyrex anniversary collection, there is no fighting over who gets to pour in which ingredient as we all have our own measuring cups. Score! 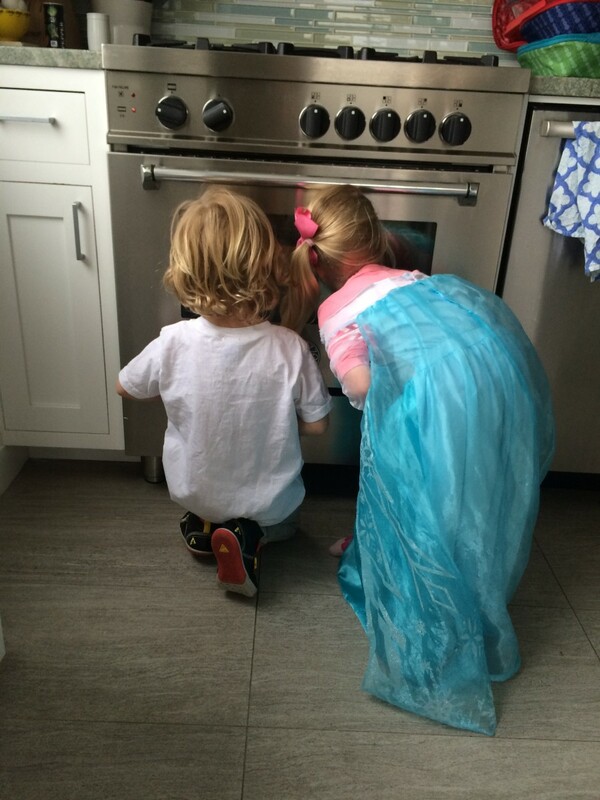 If I’m feeling particularly generous, I’ll let the littles add chocolate chips for a special treat. Who doesn’t like a little chocolate kick to their mornings? 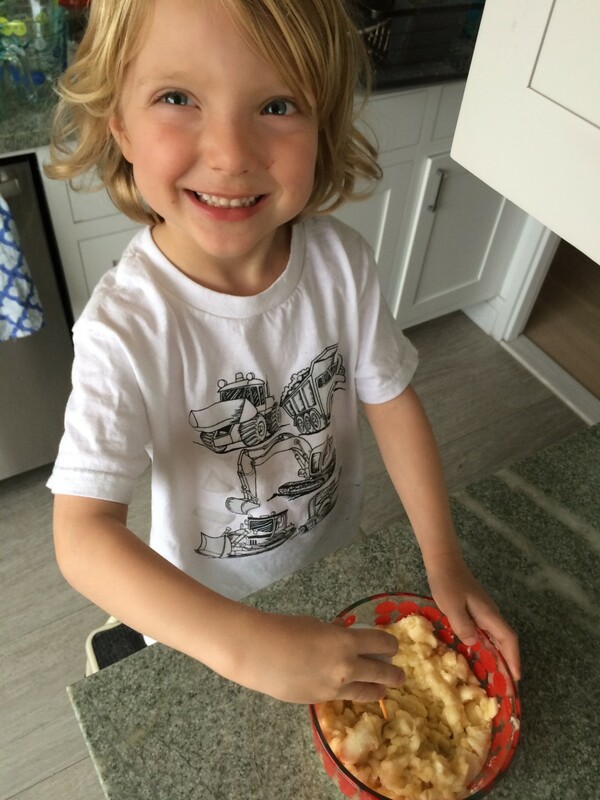 In a large mixing bowl, mix the bananas, sugar, egg, oil, and applesauce. Add the flour and baking soda, and mix until just blended; add the buttermilk and vanilla, and blend again; do not overmix. Lightly spray or wipe the muffin tins with vegetable oil. Using an ice cream scoop to measure, drop the dough into the muffin tins, filling them two-thirds full. Bake for 25 to 30 minutes, or until a toothpick comes out clean. *recipe by Julee Rosso, Great Good Food © 1993. Glamamom is thrilled to invite you to join the celebration and win prizes with two online promotions. 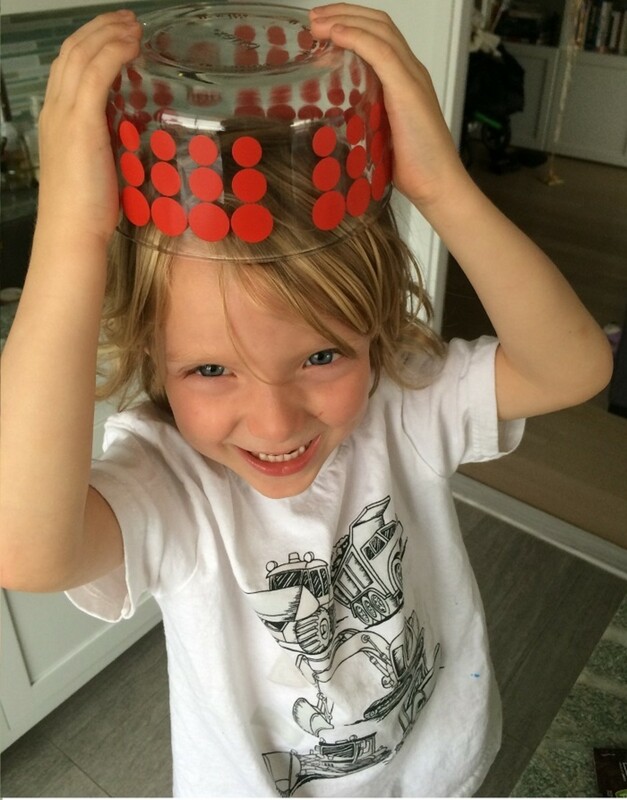 The #Pyrex100 Days of Giveaways began March 22nd. Fans can enter at the bottom of this post or on Pyrex100.com for a chance to win daily and monthly prizes including Pyrex products from the limited edition anniversary collection. Starting on March 29th, we’re asking fans to raise their glass and use the hashtag #RaiseYourGlassSweeps on Twitter and Instagram with photos of themselves raising a Pyrex glass in celebration for a chance to win a grand prize trip for two anywhere within the continental United States and other great prizes. Official Rules here. 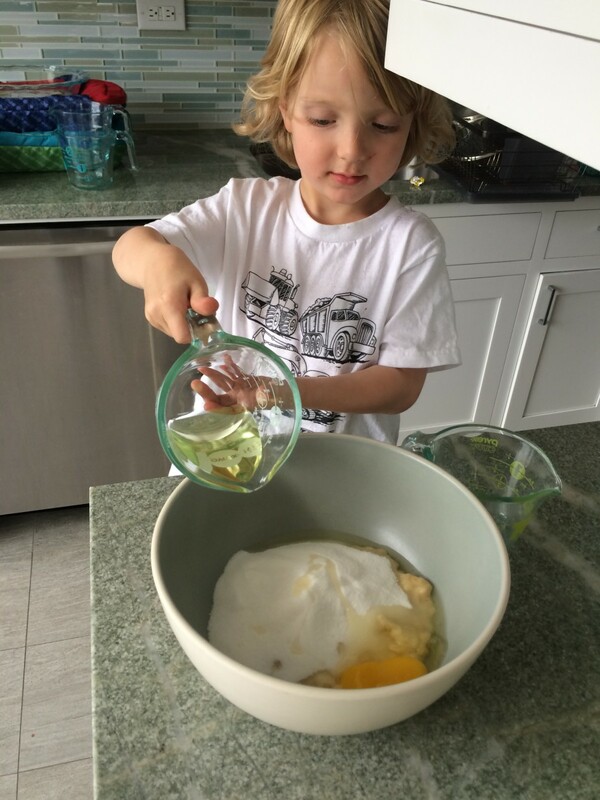 The Pyrex® 100 Days of Giveaways is sponsored by World Kitchen, LLC. There is no purchase necessary to enter. In order to participate, you must be a legal resident of the fifty United States or the District of Columbia and must be at least 18 years old at the time of entry. Entries will be accepted from March 22, 2015 at 10:00:00 a.m. ET until June 30, 2015 at 9:59:59 a.m. ET.